A-GAME Xtreme adds an innovative and powerful dimension that directly connects the most senior levels of the organization to front-line employees. 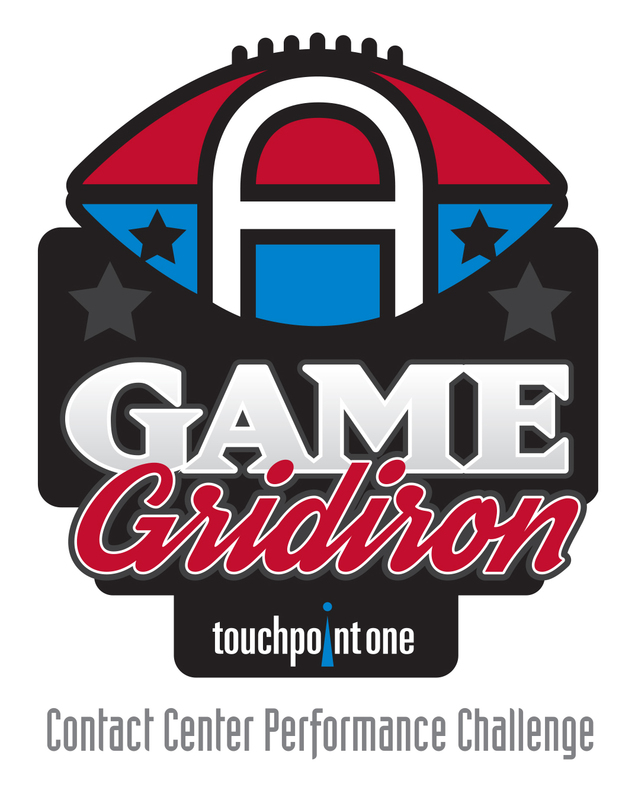 TouchPoint One, the leading provider of employee engagement and performance management solutions for contact centers, today announced details of Gridiron II, the second season of its American football-themed A-GAME contact center performance challenge. Highlighting the list of program enhancements and new features is A-GAME Xtreme, a fantasy-league option that enables C-level executives, HR, Sales, IT, Finance and other personnel to draft fantasy teams from across contact center operations that compete alongside, but independently from, the standard Gridiron conference. Gridiron is the American football version of A-GAME, the cloud-based gamification solution that transforms contact center operations into competitive sports and other themed leagues. Scoring for Gridiron is based on the same metrics that are used to measure success for the business, providing a fun and practical way to engage and inspire employees and leverage the popularity and enthusiasm associated with the NCAA and NFL experience. A-GAME Xtreme enables employees other than supervisors and agents, who participate in A-GAME primary leagues, to compete against other fantasy teams created from the entire agent roster using either a traditional fantasy draft or auto-pick process. The Xtreme fantasy leagues operate alongside non-fantasy and maintain separate team schedules, standings, stats and season-end championships. A-GAME Xtreme bonds front-line agents directly with senior management, fosters unprecedented interdepartmental cooperation and stimulates company-wide engagement to improve contact center performance and strengthen business results. A-GAME Xtreme offers contact centers a fresh and dynamic mechanism to address morale, retention, absenteeism and employee engagement challenges and helps ensure that the contact center is adequately equipped to fulfill its increasingly vital role in an organization’s overall success. Accelerated 3-month season: Gridiron II regular season begins November 1, 2016 and ends December 31, 2016 followed by a postseason competition to determine the league champion. A-GAME Xtreme: Fantasy league system. Position-play: All agent/players, including non-starters, compete with peers for top ranking in assigned positions. Social communication: Communication module to encourage and recognize peers. 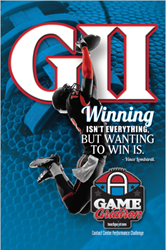 To learn more about the features and benefits of A-GAME or to participate in Gridiron II, visit the TouchPoint One web site and read the Gridiron I case study. Follow us on Twitter @TouchPoint_One and on LinkedIn. TouchPoint One is the leading provider of employee engagement and performance management solutions for contact centers. The Company’s Acuity product is a full-featured contact center performance management solution that enables improved decision making, talent development, and process execution at every operational level. TouchPoint One employee engagement solutions deliver the rich benefits of gamification through innovative design and complete, functional alignment with business processes and strategies.